Chem-Dry of Franklin Lakes in Franklin Lakes, NJ is proud to serve our clients in this beautiful area. We offer safe, effective and environmentally-friendly cleaning solutions for your entire home or office. Remember, our professionally-trained technicians are equipped with industry-leading equipment and proprietary solutions to clean and restore your home or business' most precious surfaces. From carpets and upholstery to tile, stone, grout and granite counter tops, Chem-Dry of Franklin Lakes in Franklin Lakes, NJ offers the best cleaning for you. Call us today at (201) 891-4676 for a free quote. 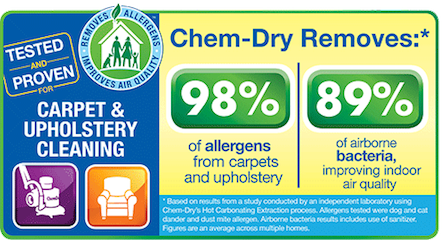 Chem-Dry of Franklin Lakes provides amazing carpet and upholstery cleaning services in the Franklin Lakes, NJ area! Our top of the line technicians make sure to get the dirty jobs done quick and right. Call us today at (201) 891-4676! 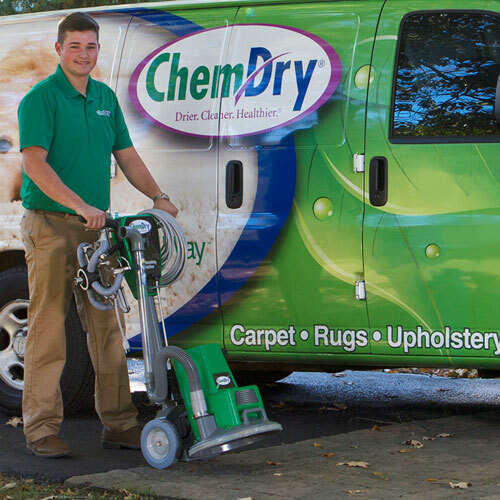 Chem-Dry of Franklin Lakes puts their customers as priority with their fantastic Green Cleaning!